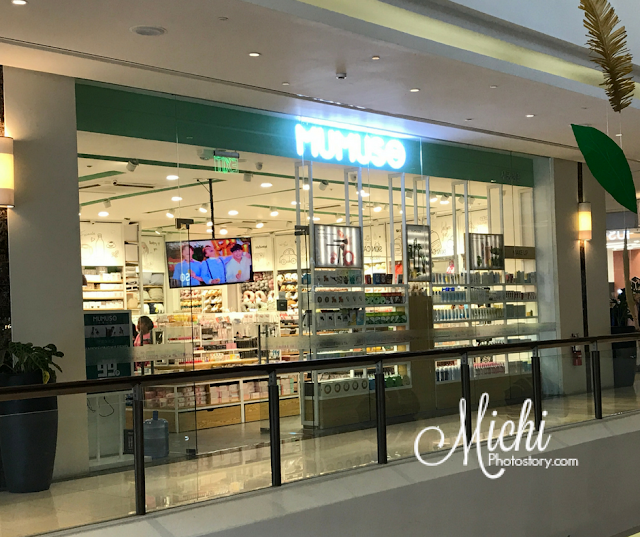 I was in Southwoods Mall last week and while looking for a restaurant, I saw Mumuso. 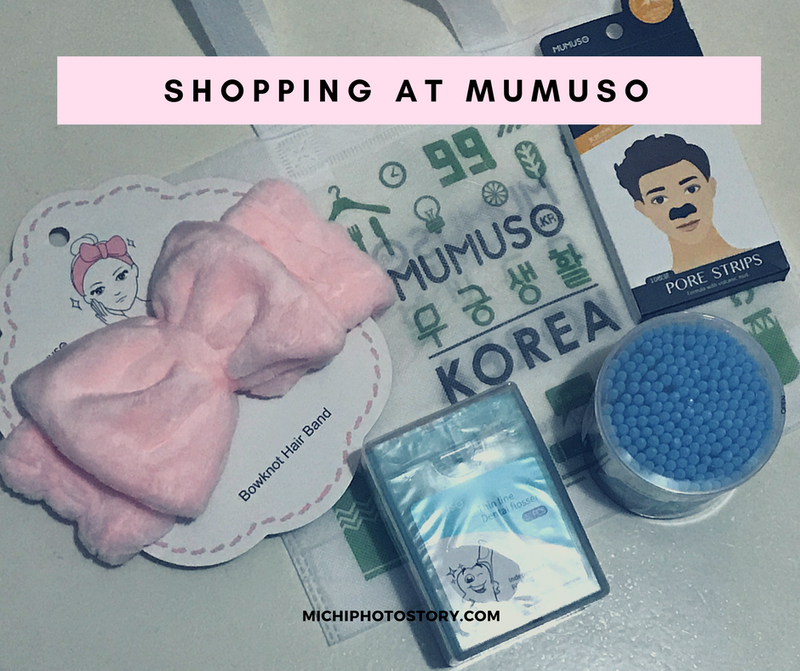 We are all familiar with Miniso and Daiso which a popular store in Japan but now we also have Mumuso which is from South Korea. Mumuso means Hibiscus Life, it is a national flower of the Republic of Korea. 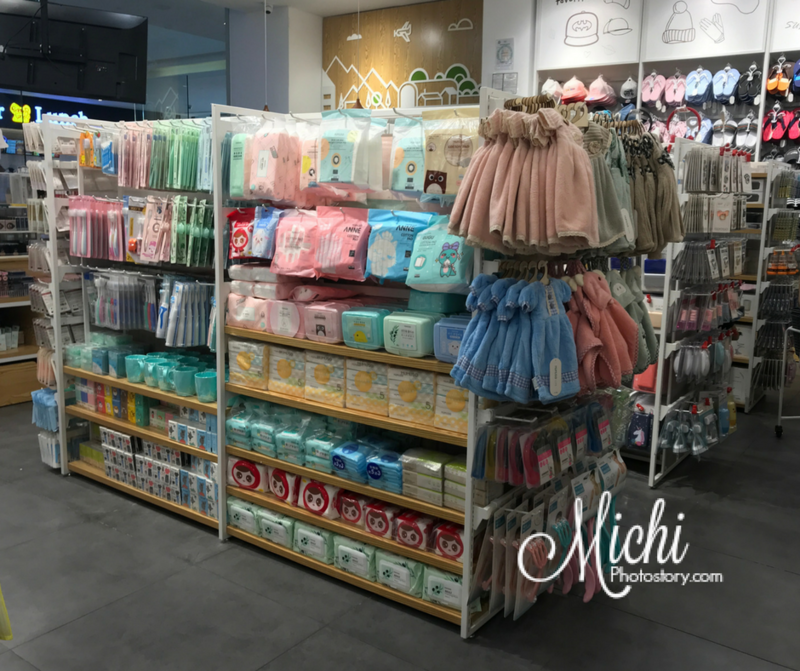 Just like the two stores, Mumuso offers affordable quality products. So far they have 23 branches around the Philippines and I’m so glad they have a branch near our place which is Southwoods Mall. The store in Southwoods Mall is not that big but it offers different products that you might like such as bags, wallet, organizer, toys, notebook, and even beauty products. 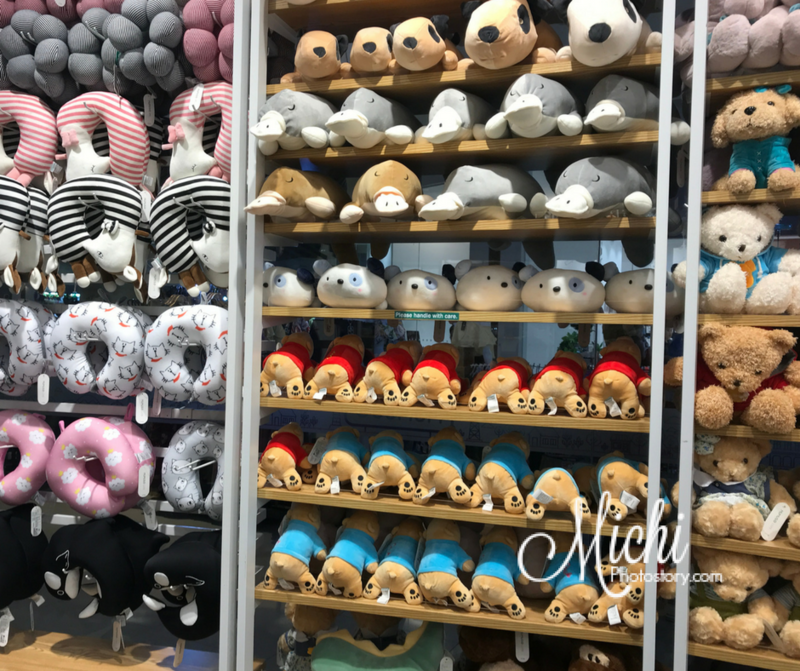 I wasn’t able to take some pictures because I’m busy checking their cute products. I have no plans to shop pero napabili pa rin ko, I just bought the things that we need in the house. I bought two pieces of 3-step Blackhead Remover Nose Strip at Althea Korea but my husband prefers the Nose Strip, yung wala ng step 1, 2 and 3. Step 2 na agad, hehehe! 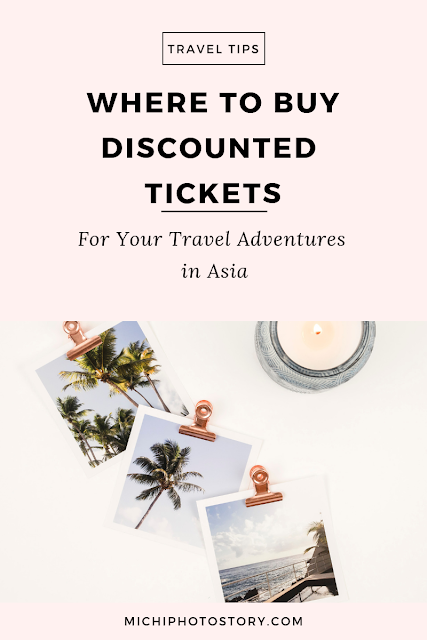 Which is actually good because it is much cheaper. The 3 steps nose strip is around P60 to P80 per pack (one time use only), yung nabili ko na pore strip P99 lang, marami na. Before, sa Watsons ako nakakabili nito. 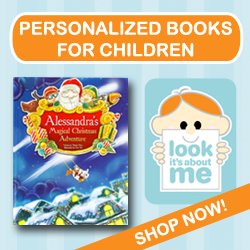 You have to pay for the shopping bag if you want an extra bag. I've been to Mumuso once but didn't really look around since there were too many people. I've been meaning to go back though. I've seen some of their products being used by my co-workers.